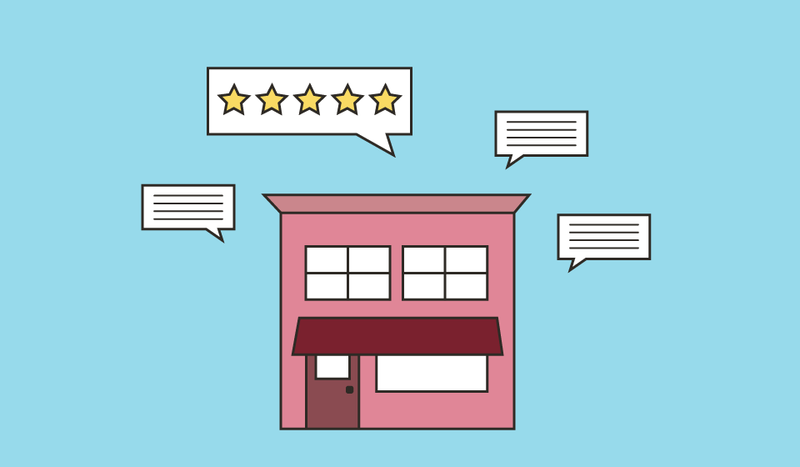 Whether or not you think they’re important, online reviews matter to your customers. They are the modern-day word of mouth; they can also help build trust with consumers. And, consumers will spend more money on a business with good reviews! Your review star rating is more than just an arbitrary number customers give your business as a result of one good or bad experience. It’s also a huge part of your business’s online reputation. And, a clean, positive online reputation can lead to increased local search exposure as well as customer contacts. Even better, reviews can also have an impact on your paid advertising campaigns and help with your local search marketing. Reviews are a form of social proof, or the idea that if everyone else likes your business, I’ll like it too. Social proof can be a powerful marketing tool, if you know how to use it correctly. Why Are Reviews Important For Online Advertising? Business owners and advertisers can use reviews to help supplement their paid advertising campaign by creating a one-stop shop for all the viewer’s questions. When creating paid advertising campaigns, you should also be building specific landing pages where your customers can read about the product or service they were looking for when they searched and found your ad. Even if you’ve written engaging content, created a great landing page experience and incorporated easy ways for customers to contact you, the customer may still want to learn more. That’s where reviews on your landing page will come in. Featuring reviews on your landing page is an effective way to answer that question. Showing customers that you have a high Google, Facebook or Foursquare rating helps validate your business without forcing that customer to leave the landing page and go to another source for that information. This is important because the goal of your paid advertising campaign is to drive customer contact and trace those contacts back to the ads you are paying for. We often talk about giving your landing pages one goal. Whatever you want the consumer to do (download a coupon, fill out a form, contact your business, etc.) make sure your landing page focuses on that goal. And give the consumer what they need so that they choose your business over the competition. For starters, they need to know they can trust you. If you don’t include reviews on your landing page, the consumer will want to leave and search elsewhere for that social proof they’ve been seeking. Since your goal is to keep them on your landing page so that they’ll take the action you want them to take, you need to make it easy for the consumer to figure out that they can trust your business. But, if you include your online reviews on landing pages, you’ll decrease the chances that the viewer will leave the page without taking action. This will improve your chances of getting a conversion! Consider adding a few of your best reviews from happy customers or providing a reviews badge with your star rating. This will highlight your overall ratings to consumers who have engaged with your paid ad and add another level of validity to your business. Reviews matter. They're your online reputation. That’s why you should feature them on your landing pages! By featuring your business’s online reputation on your landing page, you can help customers start and finish their research of your company and provide them with direct ways to contact you. 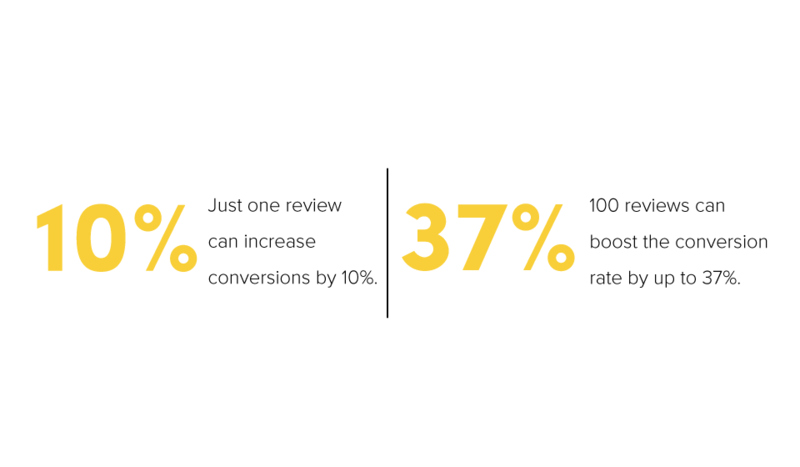 Want to find out how featuring reviews on landing pages could improve your marketing performance? Contact your digital marketing strategist to learn more about the power of review marketing when combined with paid advertising.